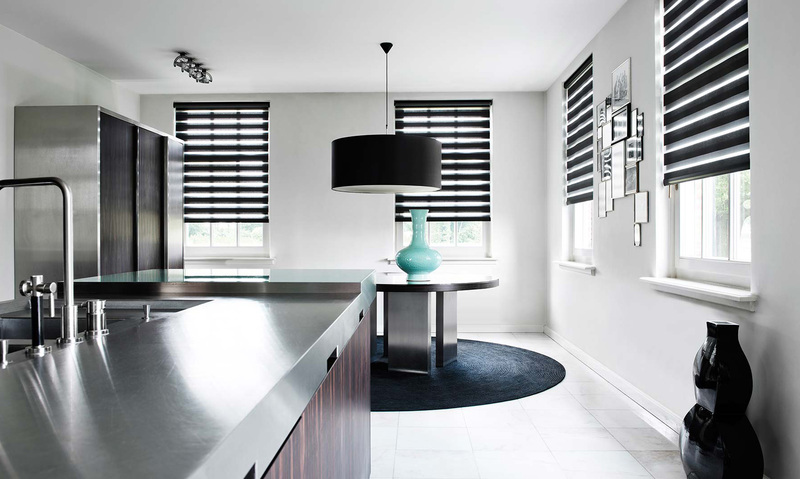 Lumen Blinds are a revolutionary roller blind that offer an unrestricted view of the outdoors while also protecting the privacy of your home. 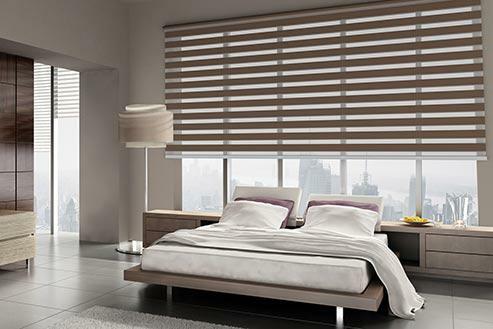 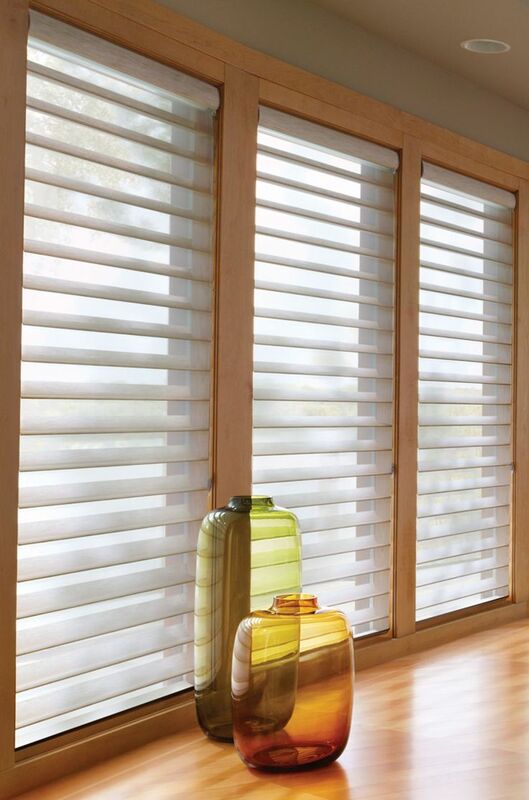 Lumen Blinds allow you to adjust the amount of sunlight coming in during the day and can be closed to avoid prying eyes. 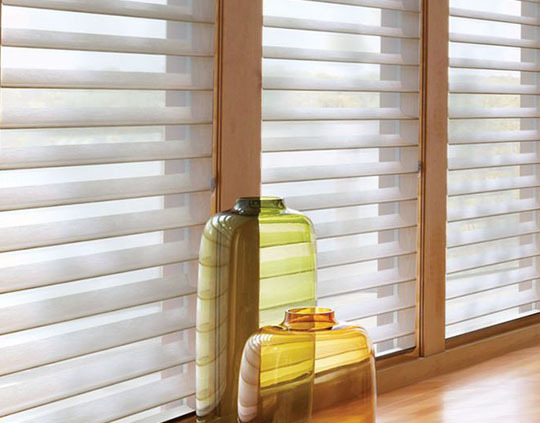 With smooth and effective operation, they’re a great choice for homes & offices.